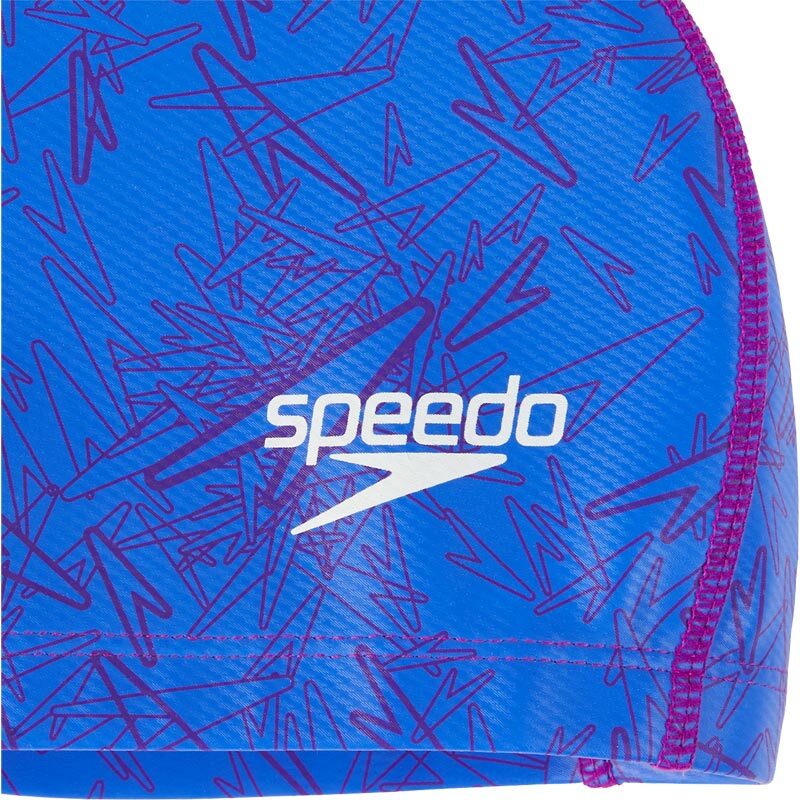 The Speedo ® Boom Ultra Pace Cap has a three panel design of this swim cap offers maximum comfort and a great fit. 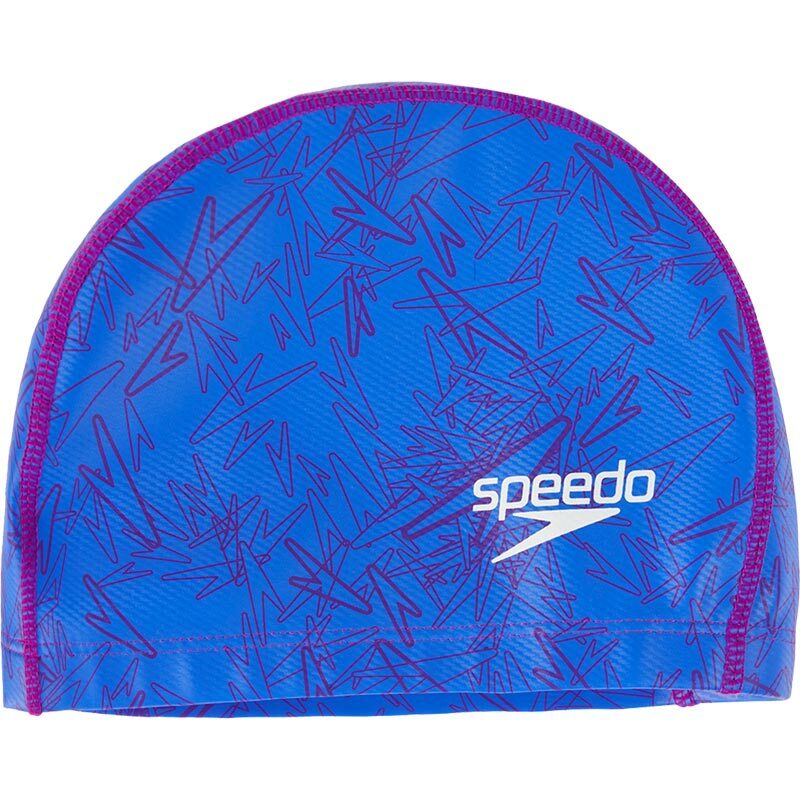 Designed for regular swim sessions, this swim cap helps to create a smooth, sleek outline in the water to reduce drag. Featuring our iconic boom print. Nylon lycra with a silicone coating.